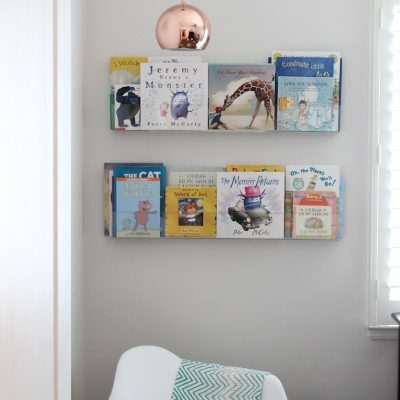 Put your books on display in a modern and stylish way. 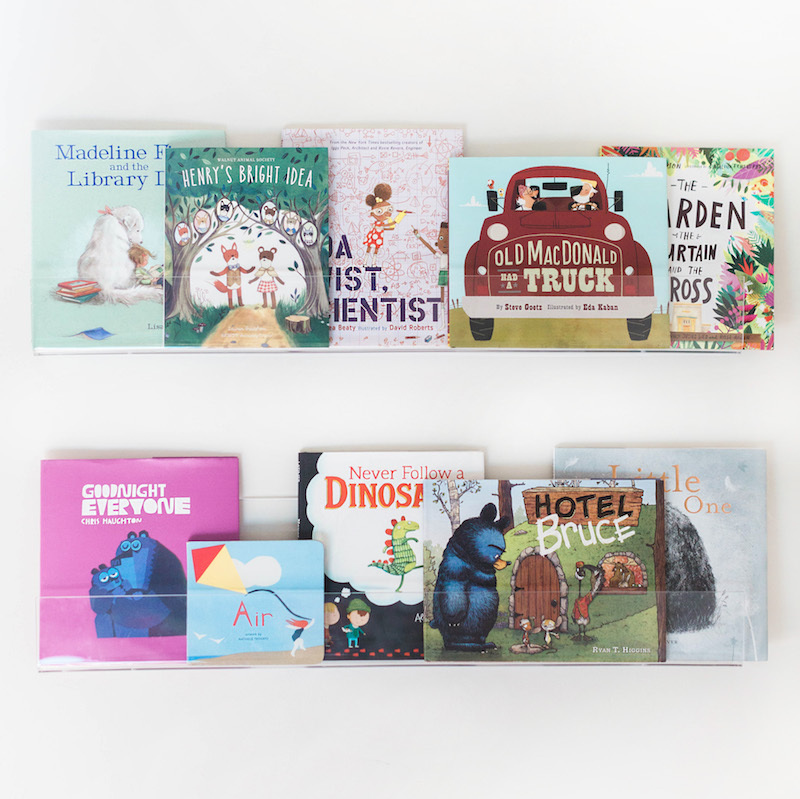 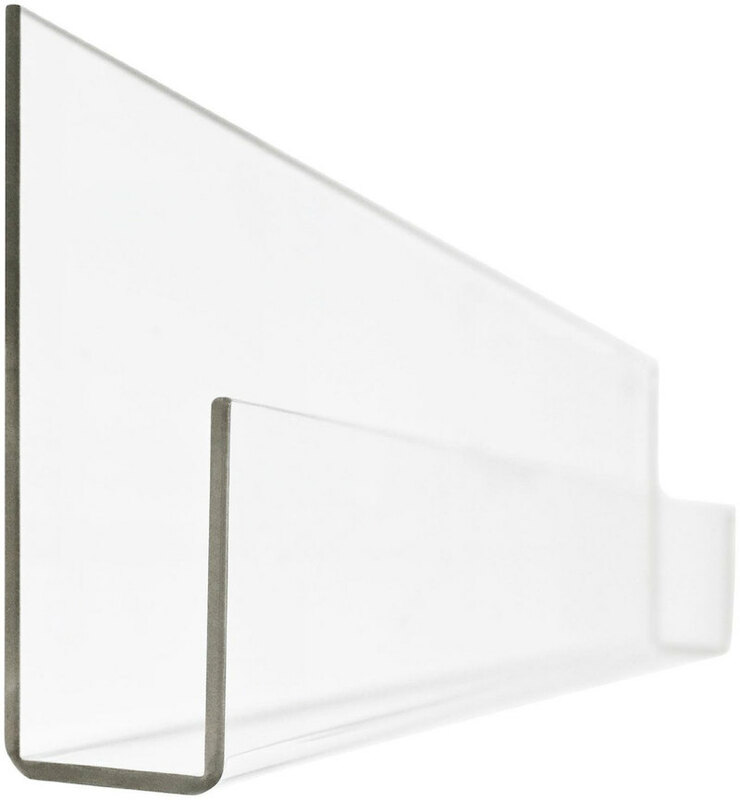 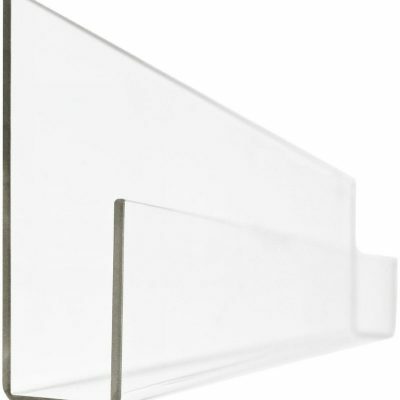 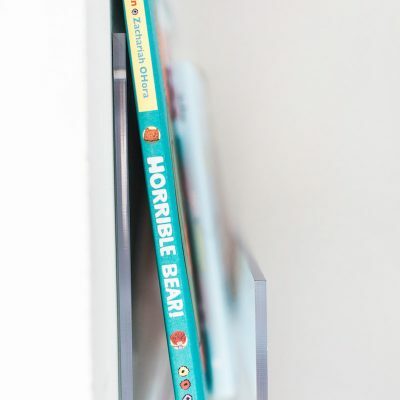 These Acrylic Book Shelves allow your child to see all their books easily, making it easier for them to choose and encouraging reading and independence. 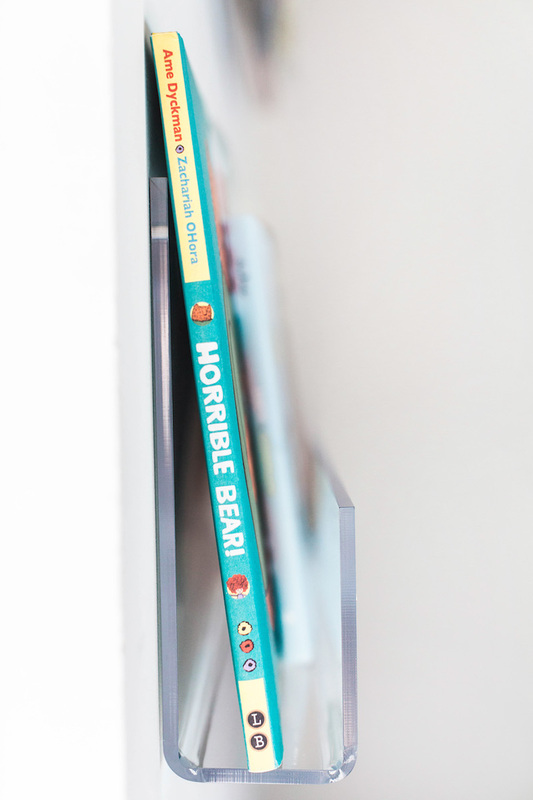 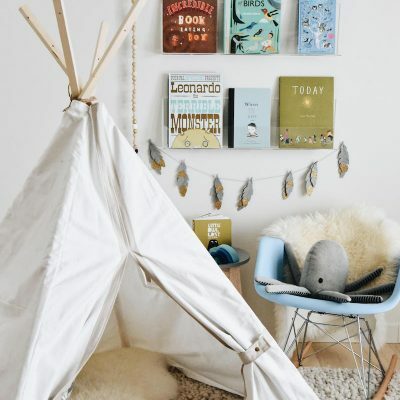 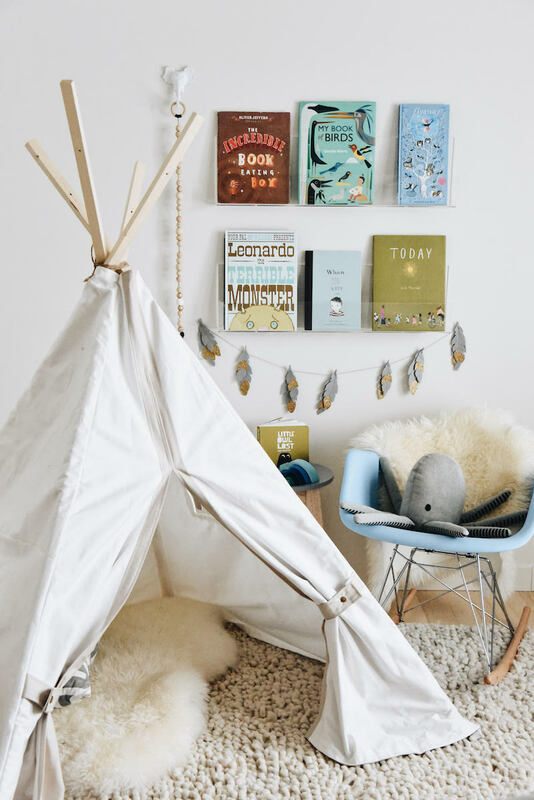 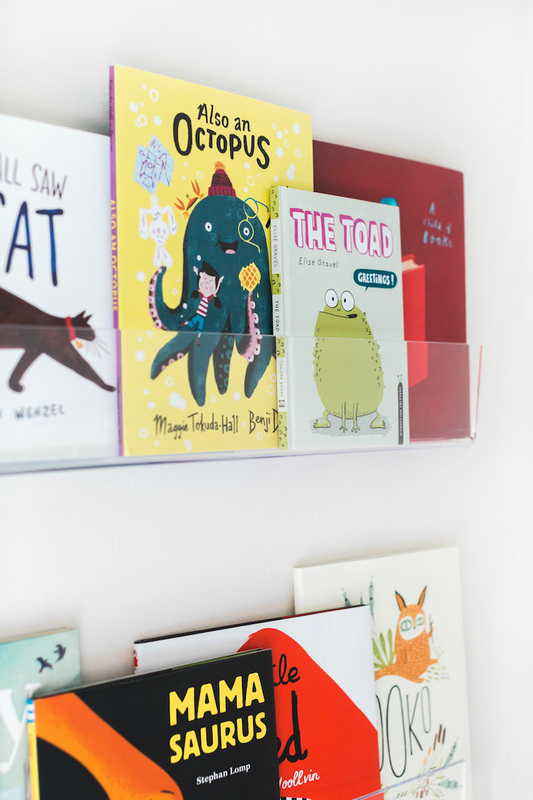 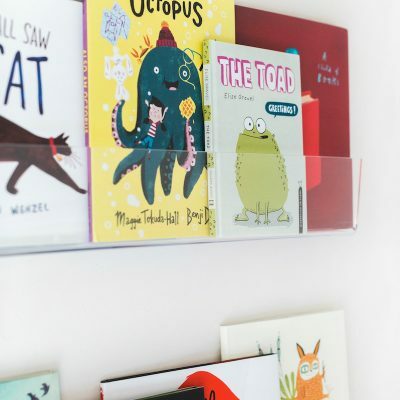 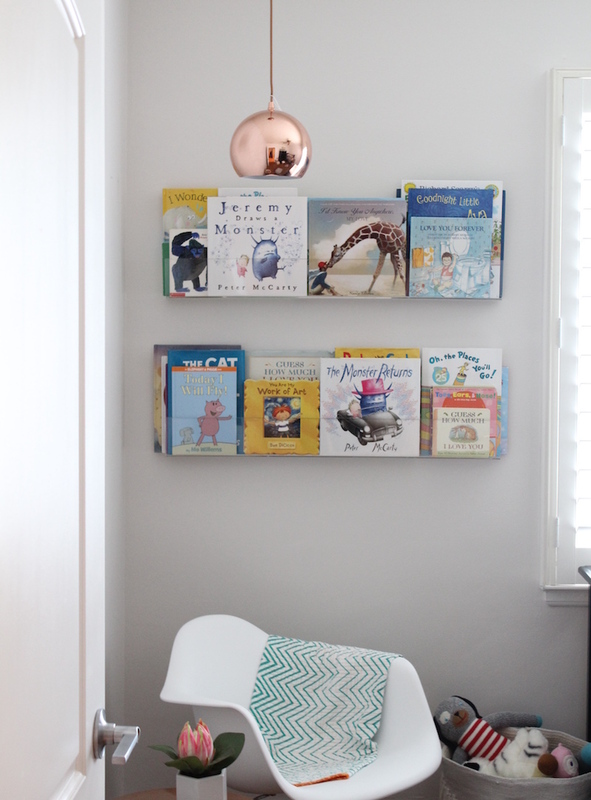 Traditional bookshelves can be large and bulky, but these slim and sleek wall ledges will showcase your child’s book collection as art. 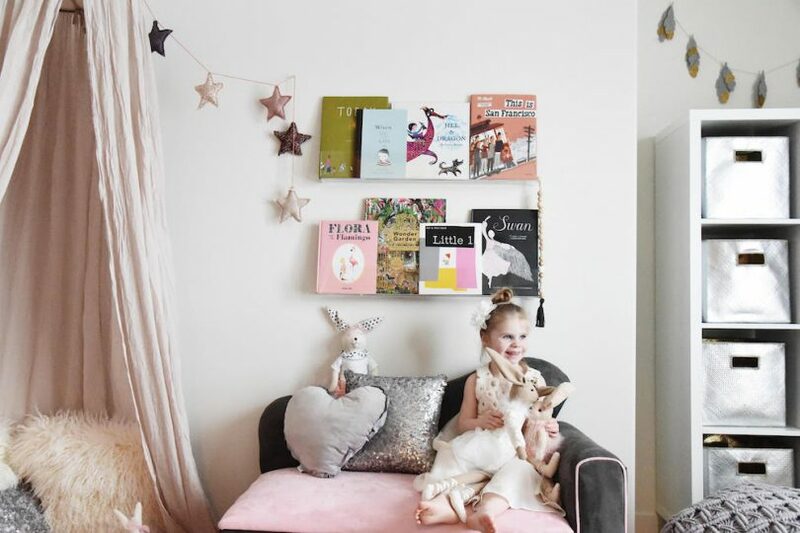 These shelves can be used in a nursery, child’s room, playroom, teen room, and even adult spaces and will always fit your style. 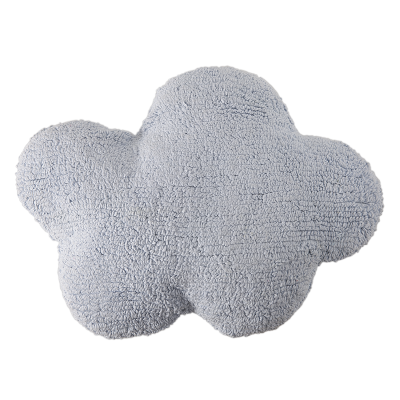 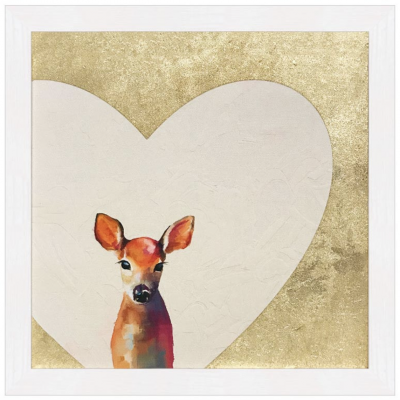 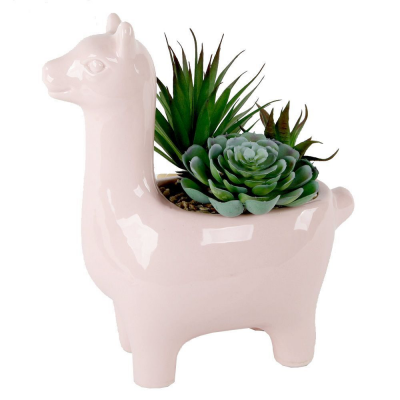 *This item is custom made-to-order and non-returnable.